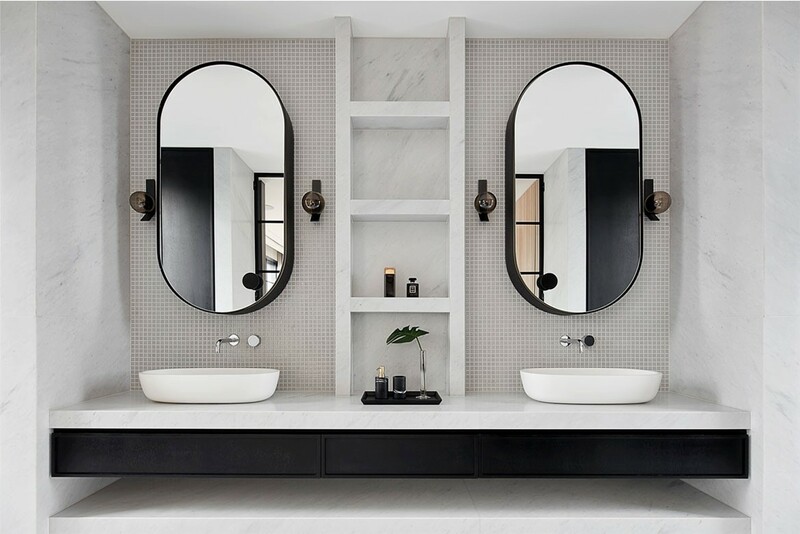 Perfectly proportioned and beautifully symmetrical. 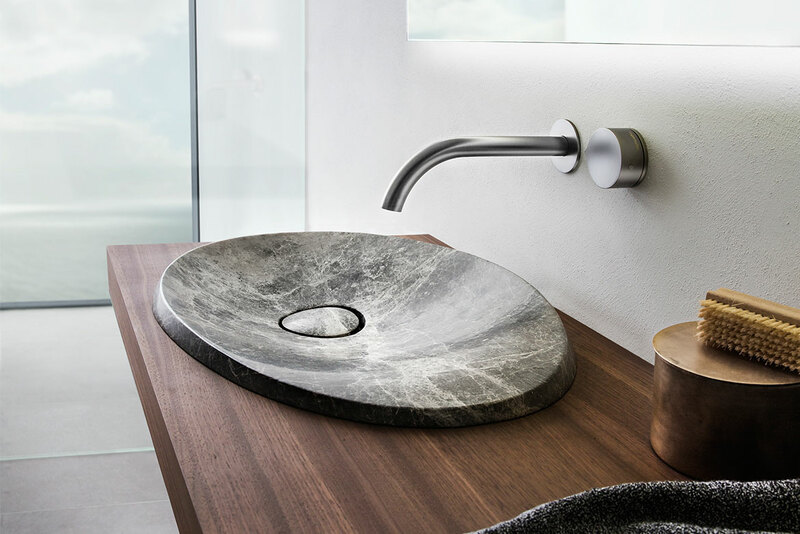 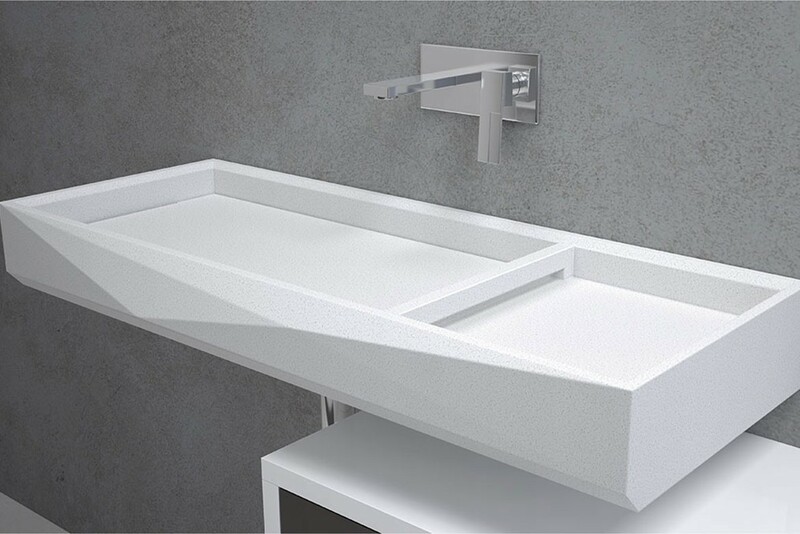 The Chi Collection is designed to suit a smaller bathroom format with style and ease. 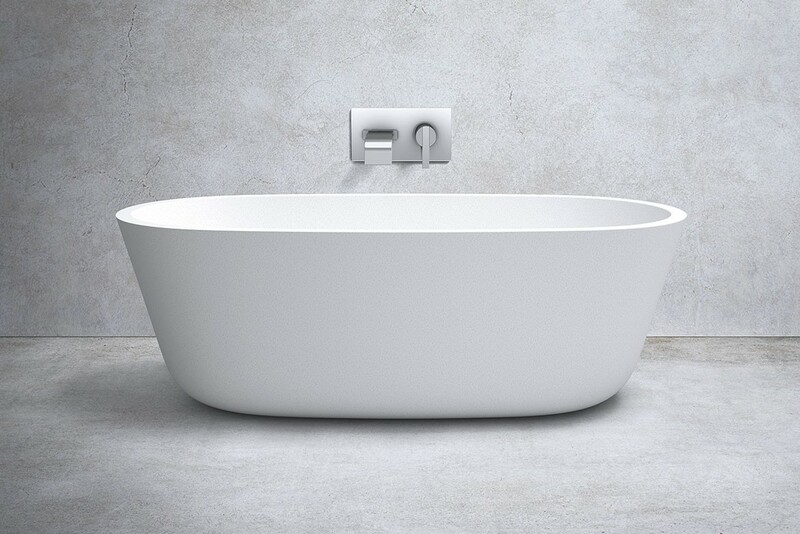 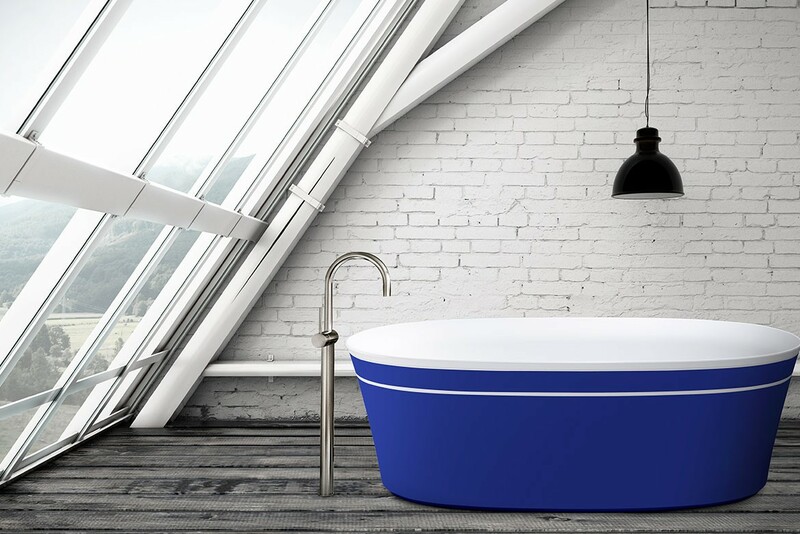 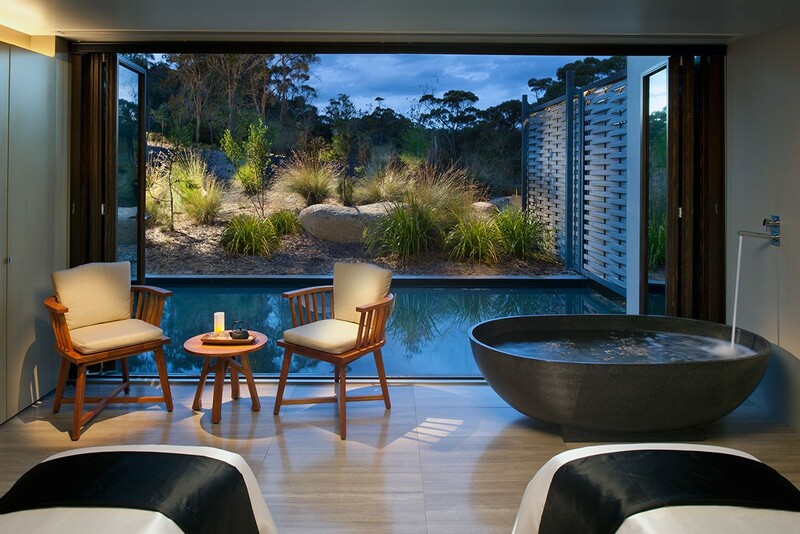 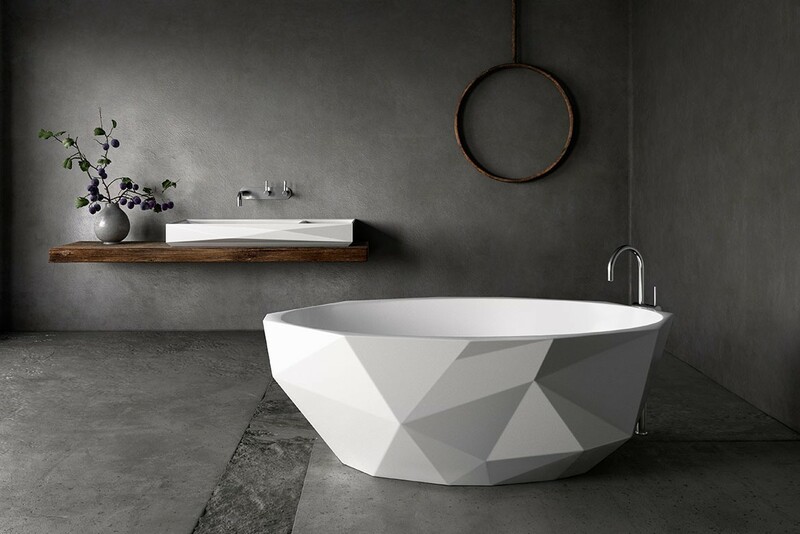 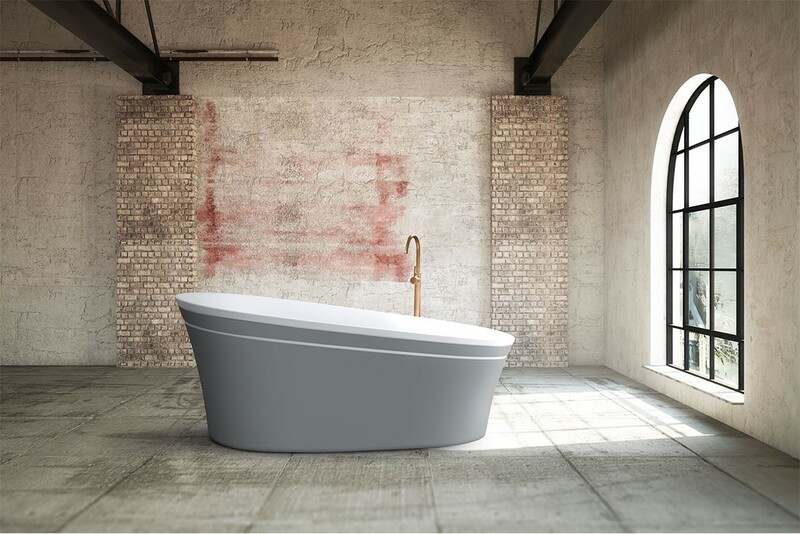 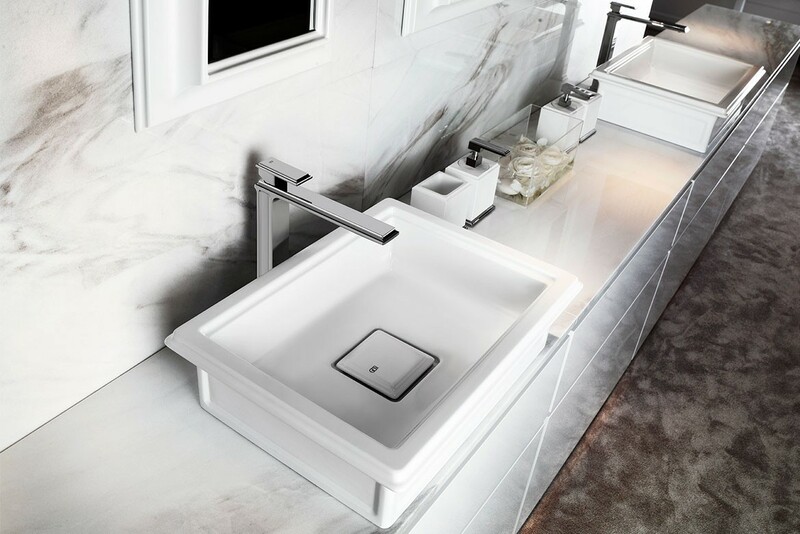 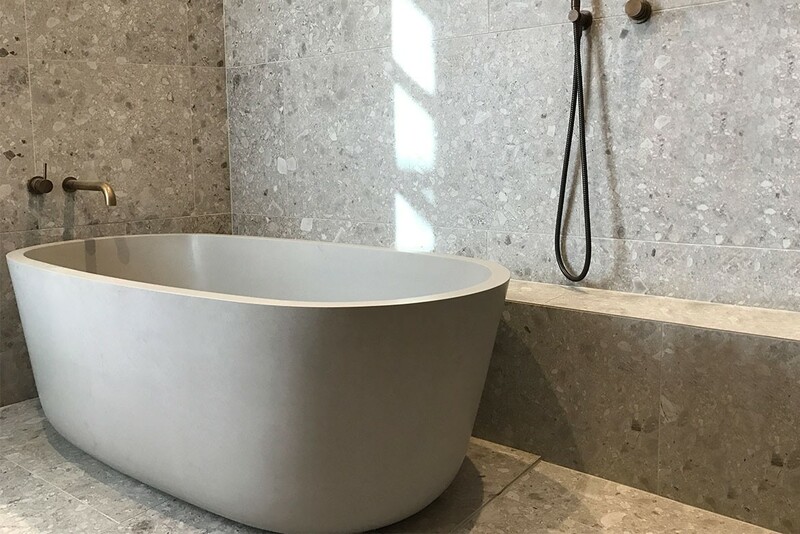 With a deep sided design, Chi Bath allows for a fully immersive experience, complementing any bathroom style.